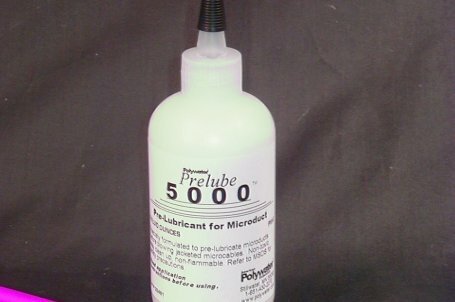 Polywater® Prelube 5000™ is more concentrated than the Prelube 2000™. 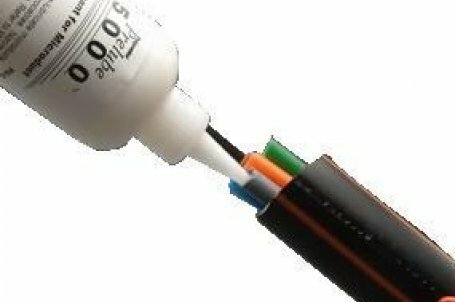 It is intended for blowing microcable into small diameter microtubes. The improved chemistry allows this product to spread further and lower friction at extremely low coating levels. The lower viscosity allows practical application into the microtubes.